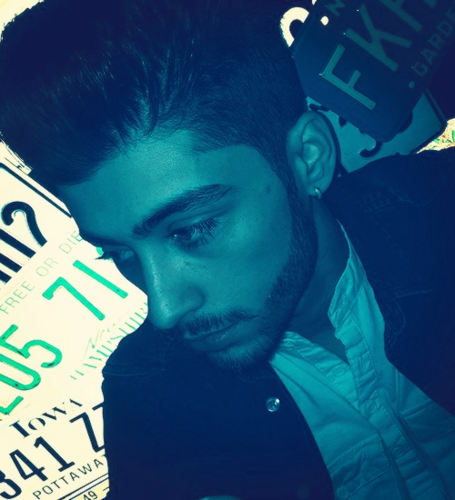 Zayn Malik Instagram 2014. "@niazkilam: Number plates :)". 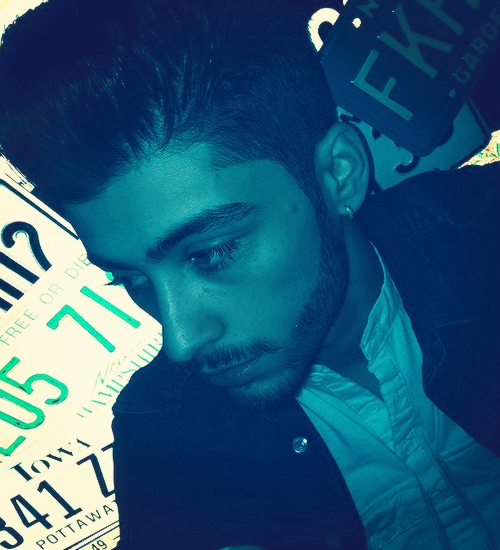 Wallpaper and background images in the Zayn Malik club tagged: photo zayn malik zayn malik one direction 1d instagram. This Zayn Malik photo might contain journal, papier, magazine, tabloïd, chiffon, and livre.